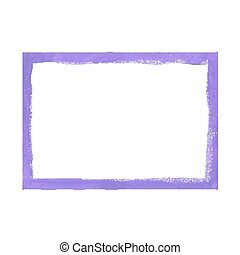 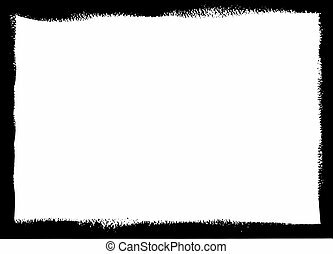 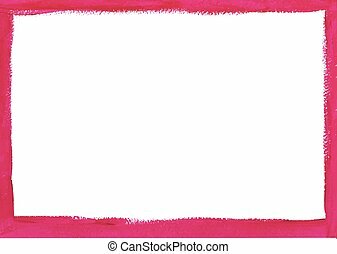 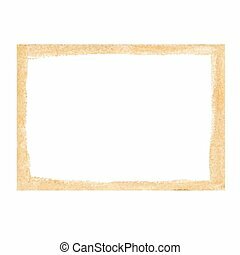 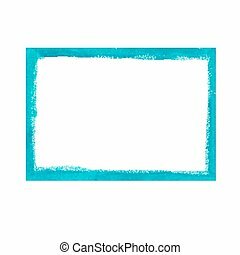 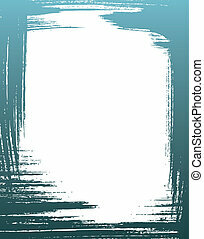 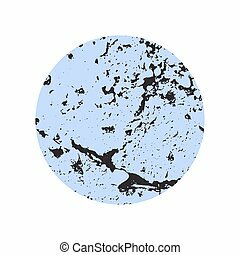 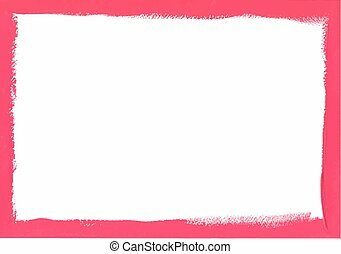 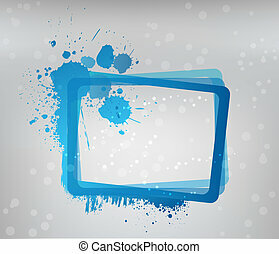 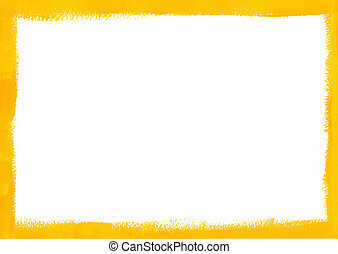 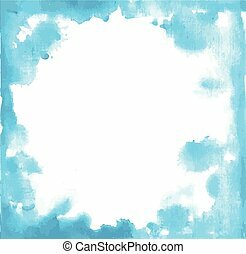 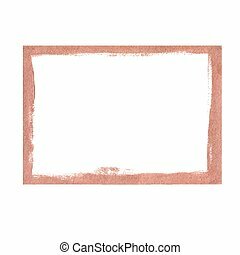 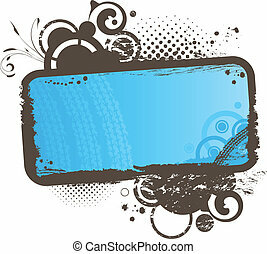 Abstract light blue grunge frame isolated on white background. 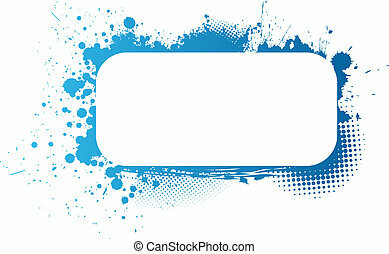 Design element for flyers or banners. 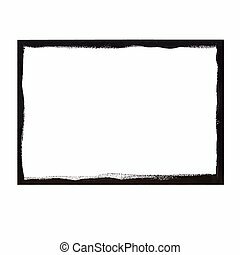 Monochrome stone texture. 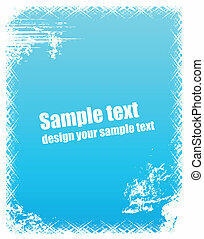 Grunge frame in blue color. 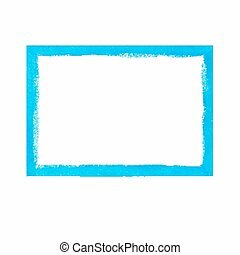 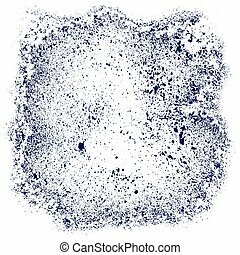 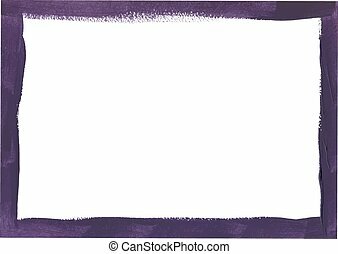 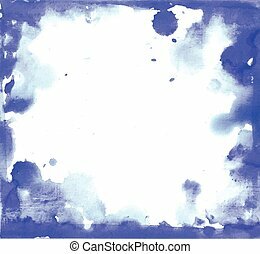 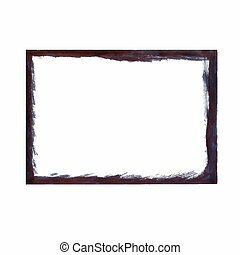 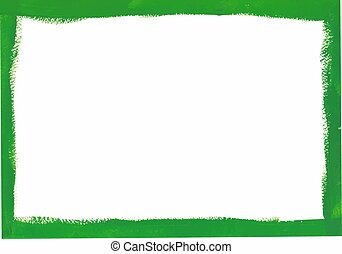 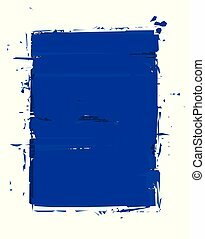 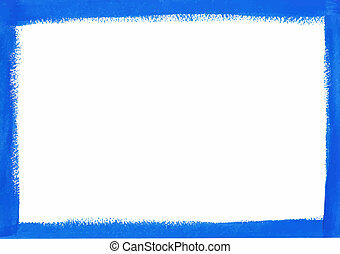 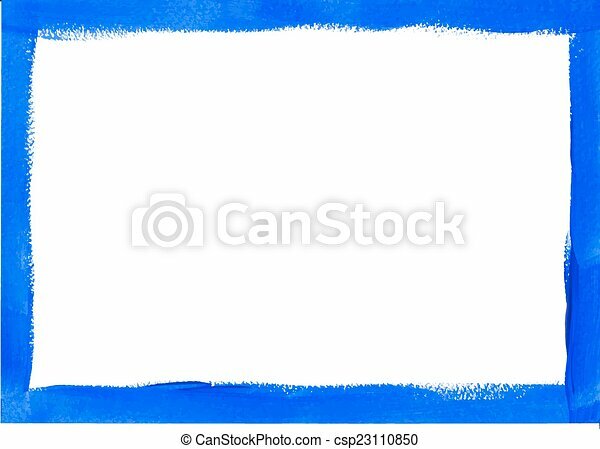 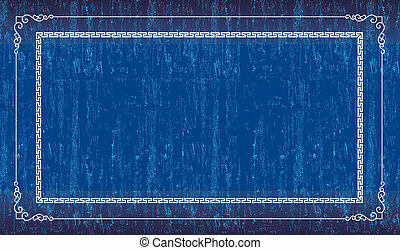 Abstract blue grunge frame isolated on white background. 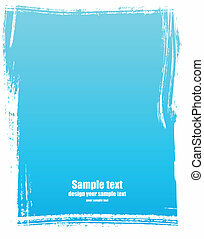 Design element for flyers or banners. 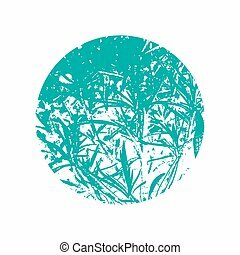 Monochrome grass texture. 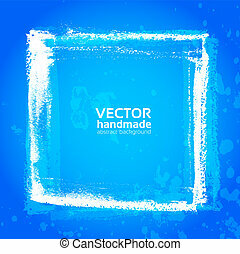 Abstract blue grunge frame isolated on white background. 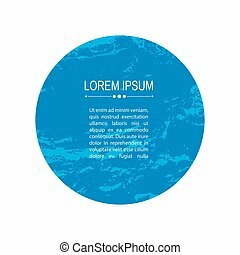 Design element for flyers or banners . 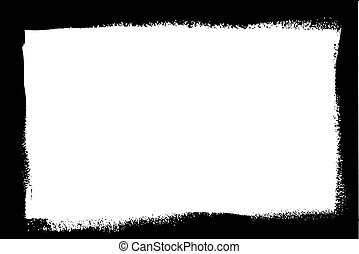 Monochrome stone texture.